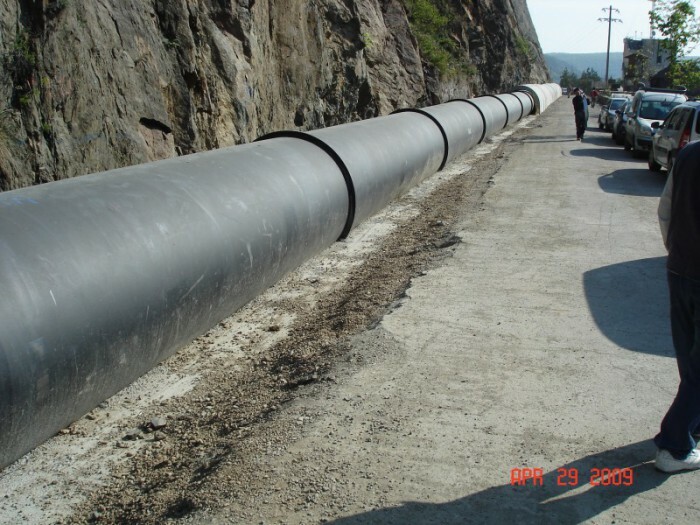 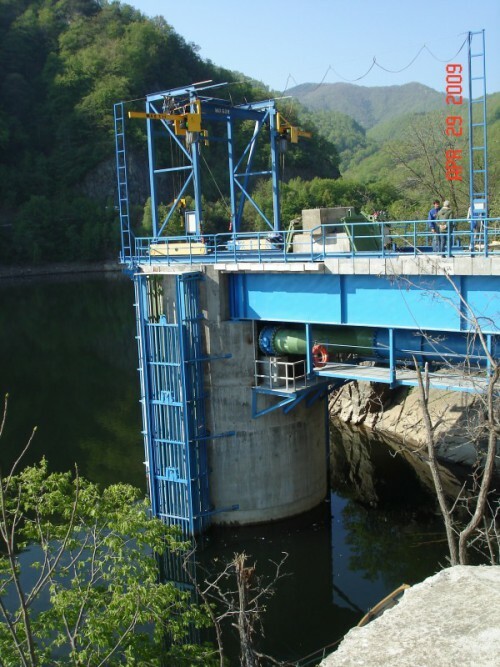 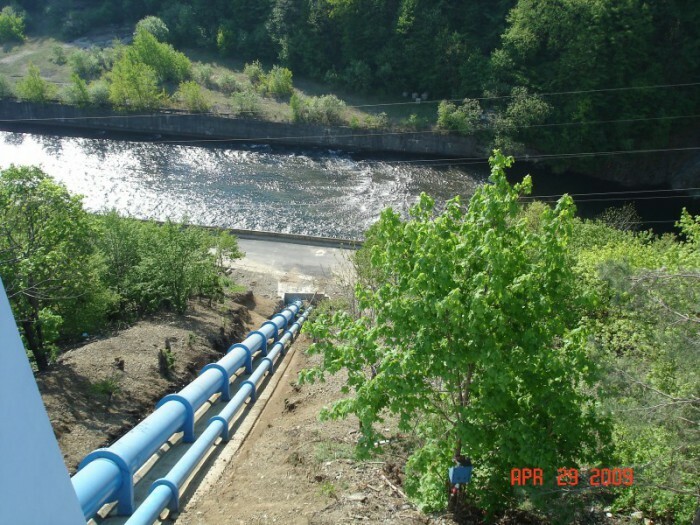 Making a adduction pipes 5 km downstream of the dam located Warm Somes through a technical solution for the first time in Romania: the first running water pipes made underwater on the bottom Warm Somes, the old road paved. 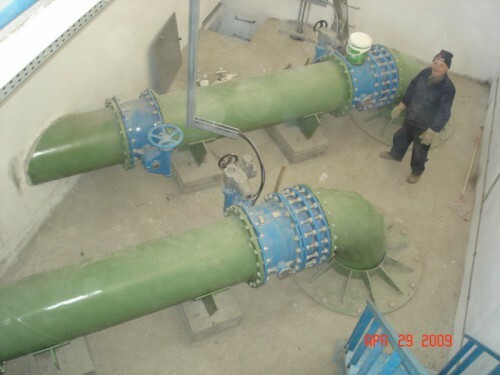 Tarnita became the basic source of raw water system managed by CASSA in Cluj county area. 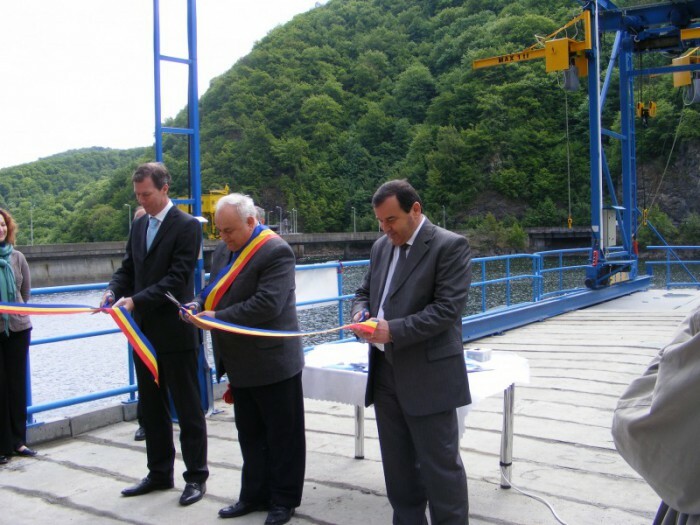 Making a SHP with an installed capacity of 1,600 kW, downstream from the dam lake Tarnita to compensate the loss of energy equivalent raw water for drinking taken by the Company. 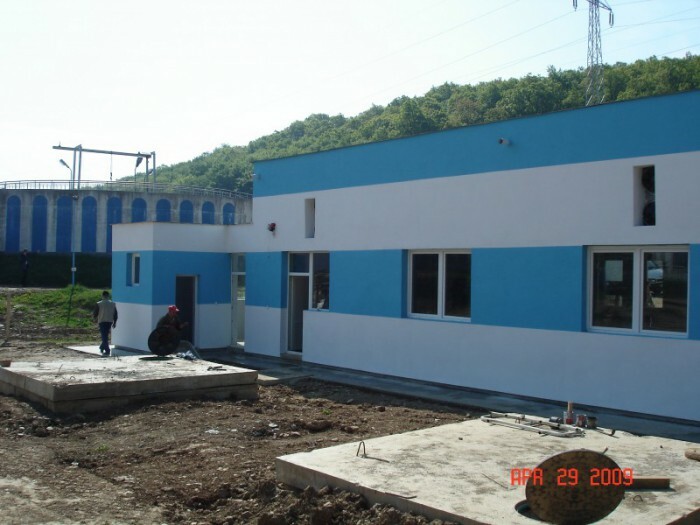 CASSA has become the producer of green energy and green certificates came after the stock market, selling certificates of energy production. 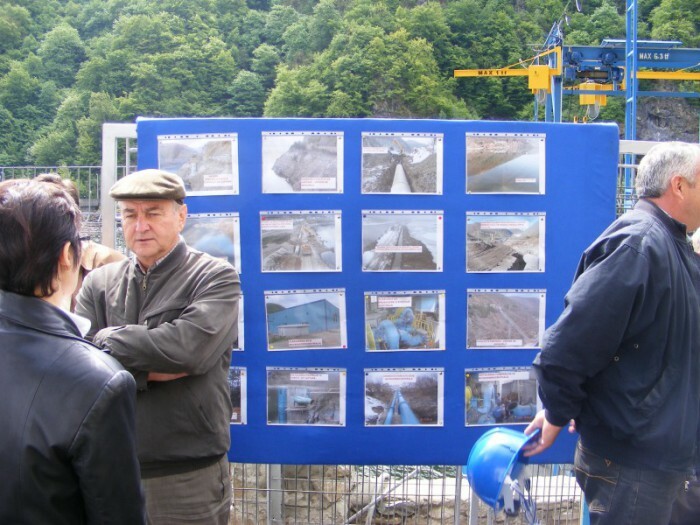 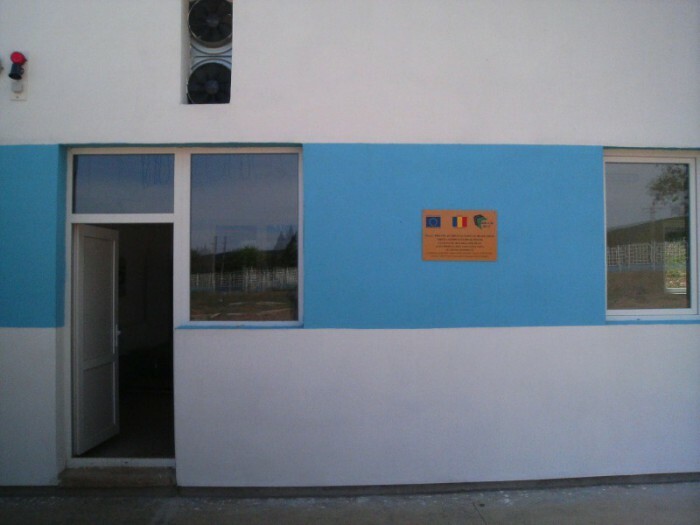 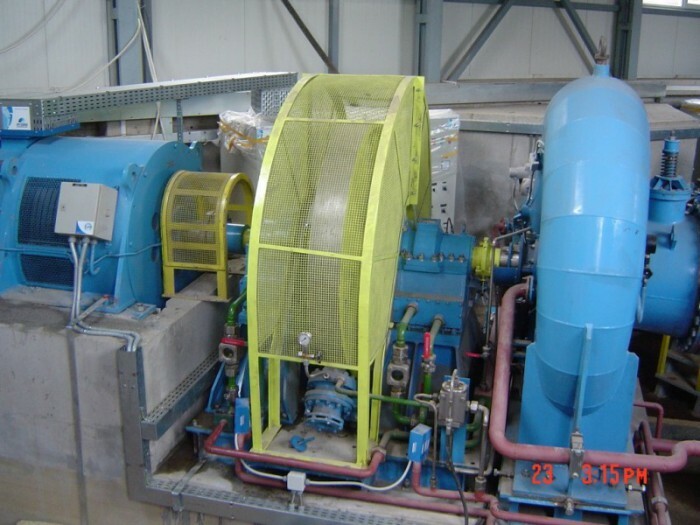 Modernization processes in water treatment plant Gilău. 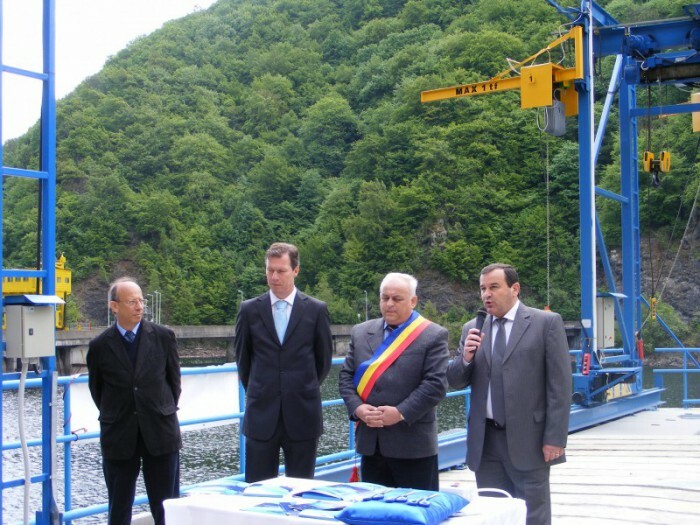 On 7 May 2009 the official ceremony of completion of the Contract. 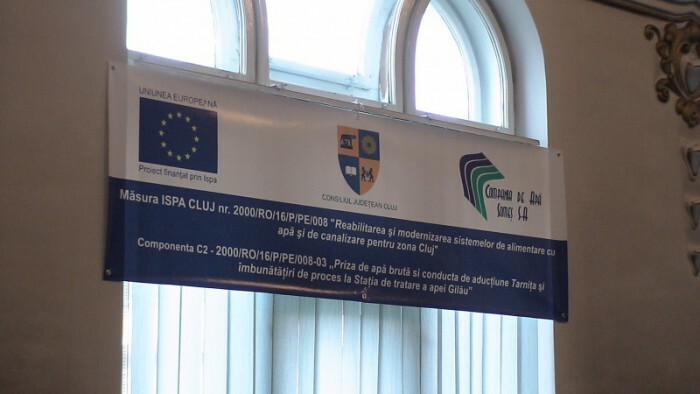 ISPA and in particular C2 contract were accompanied by a number of EU conditionality on Sustainable Development and Environment Directive alignment, the most important being the development and implementation of a Pollution Prevention Plan Tarn-Gilău Basin (PPP TG) ie the area in which the raw water sources of the area served by the Company. 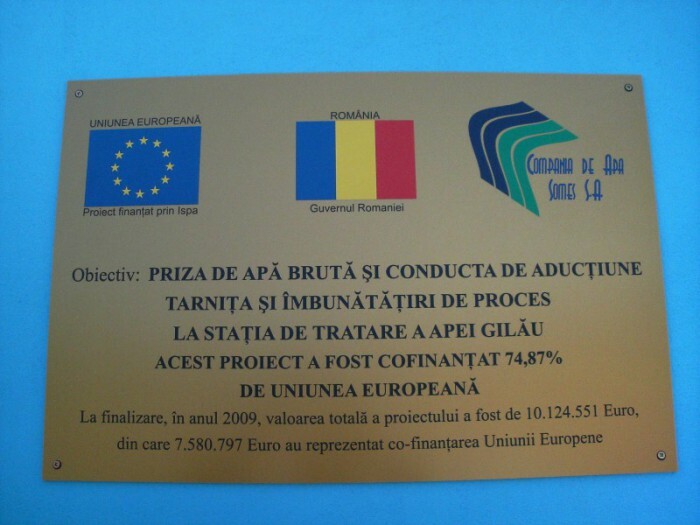 Objectives of the Plan –Achieving and maintaining a “good status” (cf. 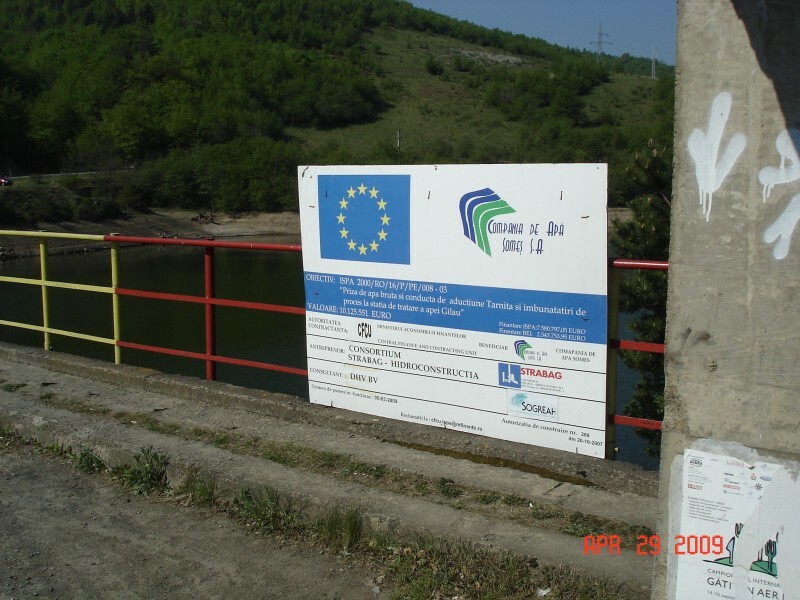 EU Water Framework Directive) of all water catchment basins and Gilău Tarniţa and ensuring quality of raw water in accordance with European and Romania for new water mains that Tarniţa was built under the measure ISPA Cluj. 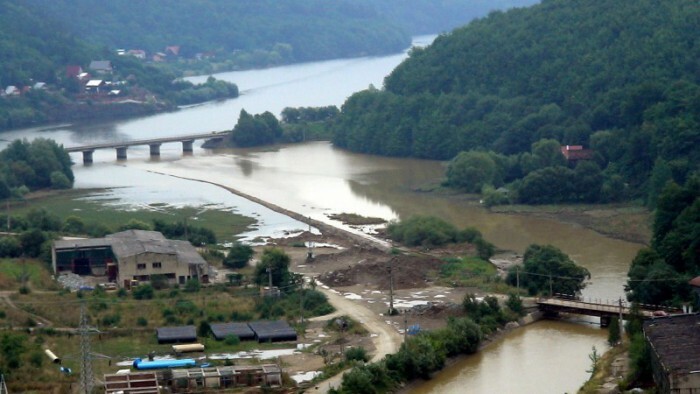 Project Area –All streams and rivers in the catchment Tarniţa – Gilău, including their areas of influence. 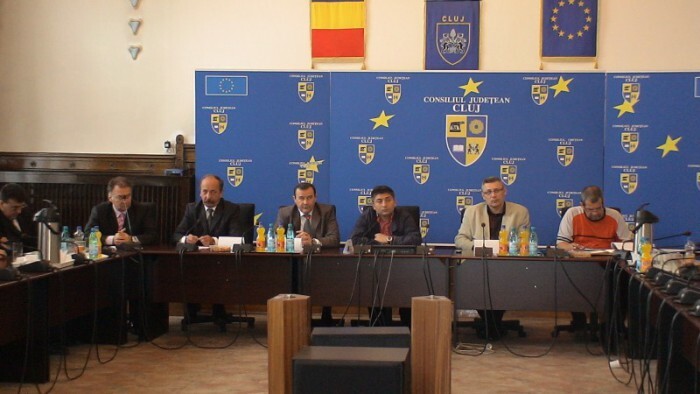 To achieve this purpose, constituted since June 11, 2003 in Cluj County Council, Coordination Commission Pollution Prevention Plan Tarniţa Basin – Gilău Commission have been co-opted all authorities, institutions and bodies with explicit responsibilities in environmental and water protection, or that may contribute to this effect. 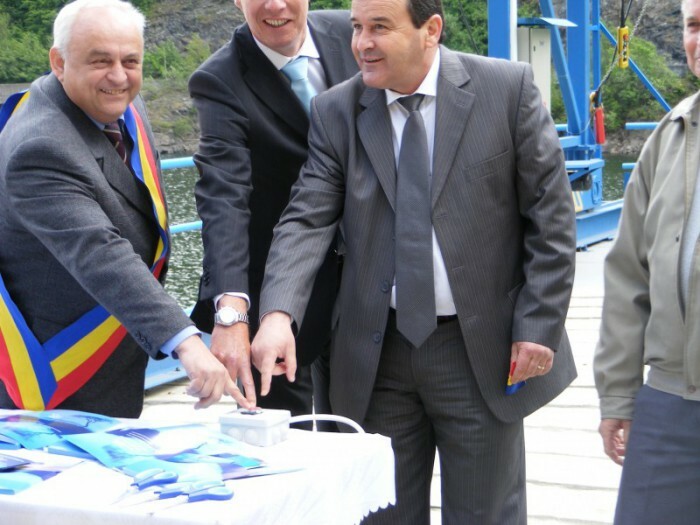 Their representatives were divided into four working groups with distinct action plans specific to group work, but integrated into the overall PPP.